Air filter and air handling unit manufacturer. 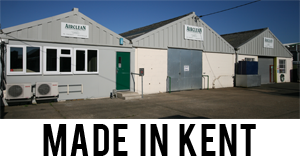 Filtered air systems, spray booths, kitchen grease and odour control. Domestic cooker hood filters.